New Production Manager at Aquaseal Rubber - Aquaseal Rubber Ltd.
Aquaseal is proud to announce a new addition to the team, Doug Heslop. Doug has joined the team as Production Manager and has over 20 years experience in managing production. This is a step in the right direction for Aquaseal MD Jason Armstrong mentions. 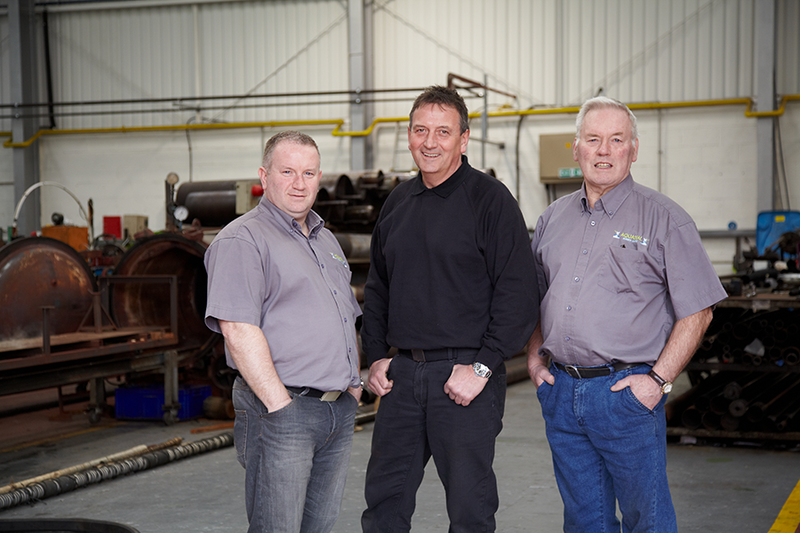 The business is moving up and onwards in the coming months and can only benefit from Doug’s experienced involvement.